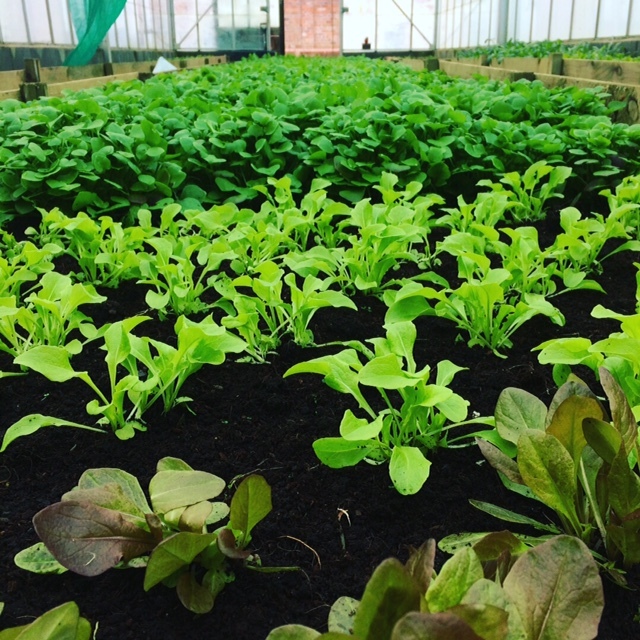 We are a social enterprise growing Salad in Bute Park and delivering it to local restaurants via bicycle. We open the garden up to volunteer sessions to provide a space to learn about growing and meet new people, learn new skill and grow our community. Primarily focused on working with refugees and asylum seekers, we work with all members of the community for positive well being.